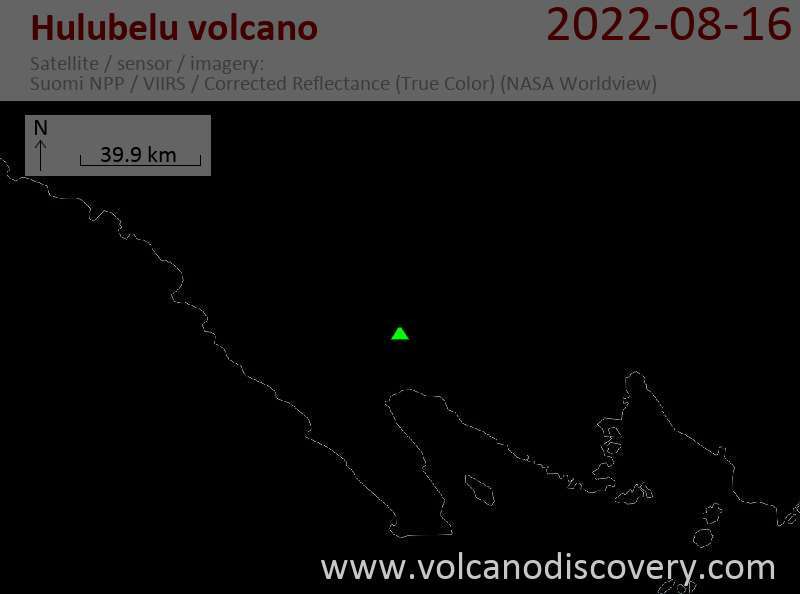 Hulubelu is an elliptical, 4-km-long caldera or volcano-tectonic depression in SE Sumatra. The caldera floor, about 700 m above sea level, is surrounded by steep walls. Post-caldera volcanism formed central cones and basaltic and andesitic flank volcanoes. 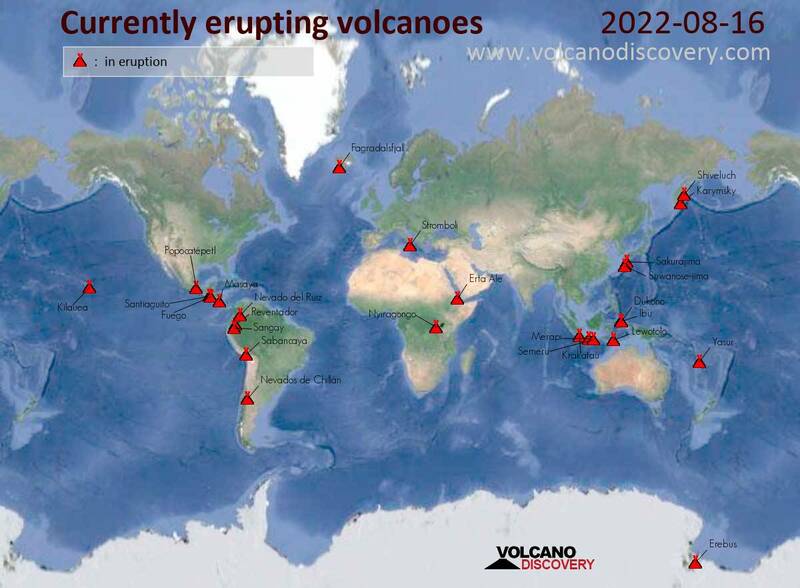 The age of its latest eruptions is not known, although solfataric areas, mud volcanoes, and hot springs occur at several locations. Thermal areas are aligned NE of and parallel to the Great Sumatran Fault, which runs the entire length of the island of Sumatra.